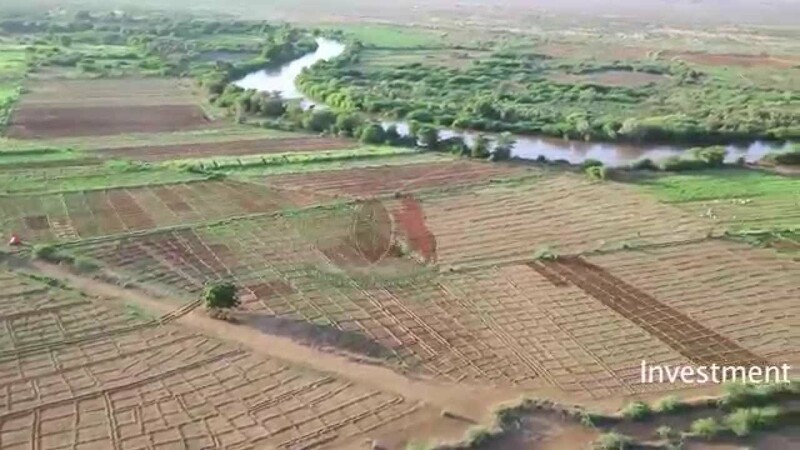 A massive aquifer has been discovered in Takaba subcounty of Mandera. An aquifer is an underground water reservoir. The discovery was made when the Mandera county government drilled a borehole at Darwed. The borehole on the aquifer sits upon a massive aquifer and pumps clean water at a rate of 30,0000 cubic metres per hour. Previously, residents relied on the borehole at Wangeidhan,15km from Takaba town. The Wangeidhan borehole, which produces salty water, served nearly 50,000 residents. This entry was posted in Uncategorized on March 13, 2015 by Dr Raziq.